Patrons must have borrowed and returned on time material belonging to Hall Memorial Library before we will borrow anything from another library for them. We have a 3 month probationary period, which can be extended or shortened at the discretion of the ILL Librarian. A patron may have up to 4 active ILL’s at a time. We will search the NHUPAC for material and if we are unsuccessful, ask the NHAIS-ILL list for the item. If it is not available within the state, we will consider searching out of state at the discretion of the ILL staff. Borrowed materials will be due at Hall Memorial Library so that we can return them to the lending library in a timely manner. Fines for overdue ILL material shall be higher than fines for our own material. If our patron requests a renewal, we will attempt to oblige by contacting the lending library, unless it has been marked as nonrenewable. Patrons who return ILL material late will not be eligible for the service unless the ILL librarians determine otherwise. Materials for book discussions may be requested through the NHUPAC or NHAIS-ILL depending on the nature of the request. Patrons must return the included barcode bookmark or they will be charged a $2.00 replacement fee. 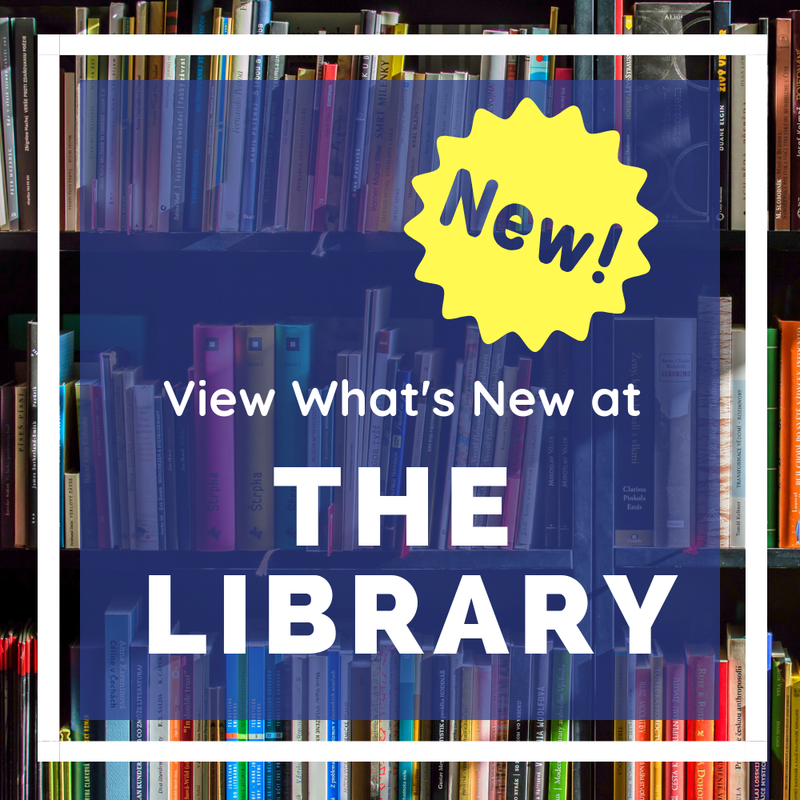 Hall Memorial Library will lend any available circulating materials to other libraries in the state whether the requests are generated by email or through NHUPAC. Due dates will be between 4 and 6 weeks depending on the popularity of the material. Reserves made by our patrons will be honored before we will take reserves from other libraries. General NHAIS requests will be filled at the discretion of the ILL librarians. Photocopies will be sent at the discretion of the ILL librarians. ILL requests, both to and from the Hall Memorial Library, will be read daily except Sundays, with the occasional exception.